We all know teenagers love their sleep, but there’s science behind the cliche. Teenagers need between nine and nine and a half hours of sleep a night, but they don’t always get it. When teenagers are struggling to get a good night’s sleep, there are many ways to help them that are safe and simple. Using technology before bed is distracting. Going off the grid two hours before bed gives you a chance to unwind before you say goodnight. It’ll help you get to sleep and improve the quality of your rest overall. 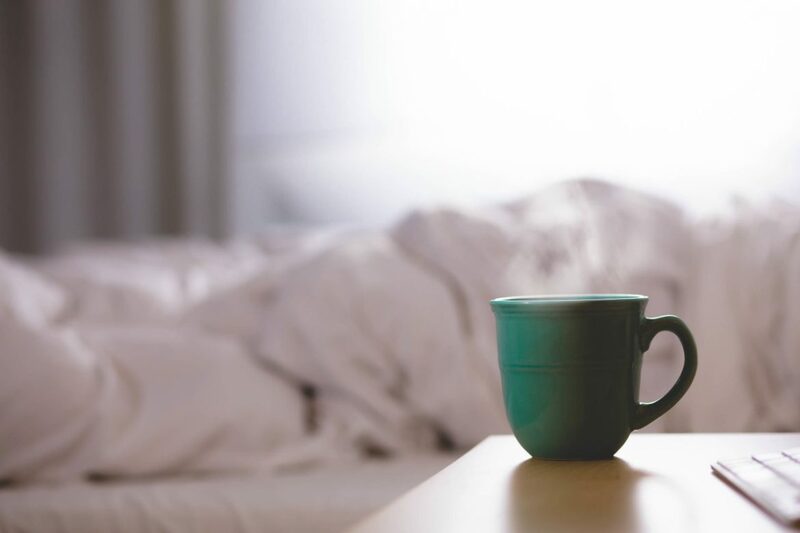 For a good snooze, sip on a hot, caffeine-free beverage before lights-out. It’ll hydrate you before bed and have a calming effect that puts you in the zone for a great sleep. 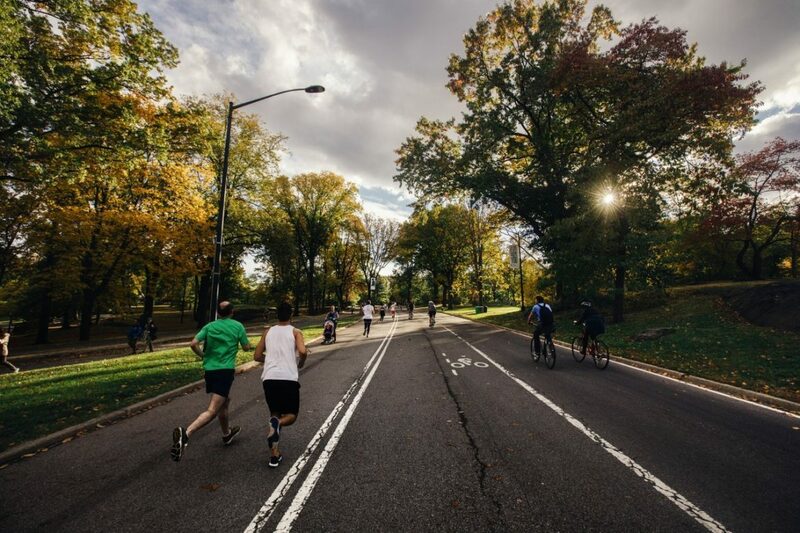 Some physical exertion early on in the day will have you nice and sleepy come bedtime. Try incorporating a quick yoga session or a jog around the block into your daily routine. 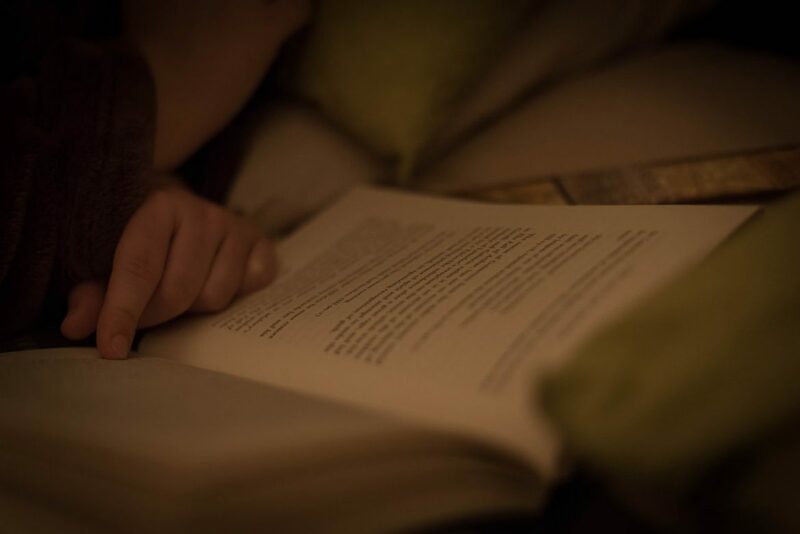 Take in a few pages of a good novel before bed. It’ll help you relax and you might just find your eyes closing mid-sentence. 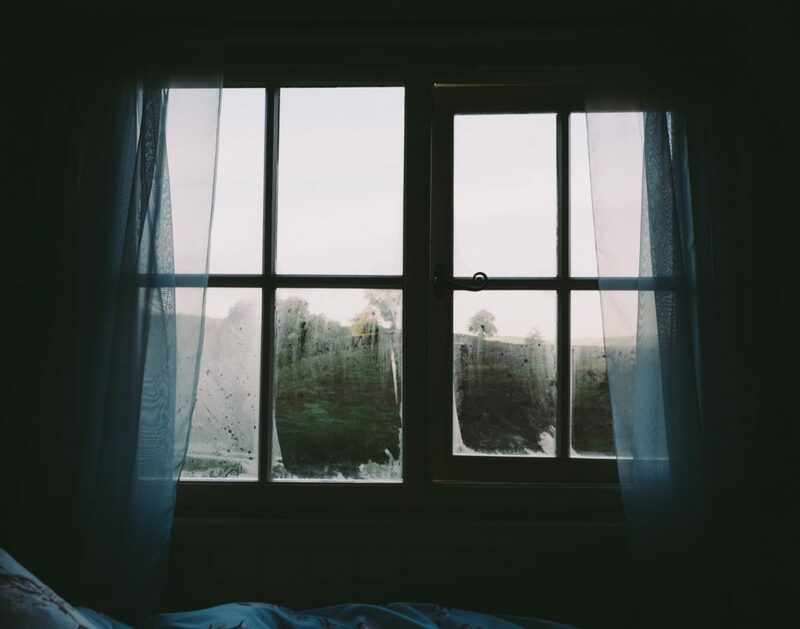 This one may seem obvious, but any glowing alarm clocks or bright street lights peeking through the curtains can put a real damper on your sleep. Try unplugging anything that will glow and buy some heavy duty curtains. 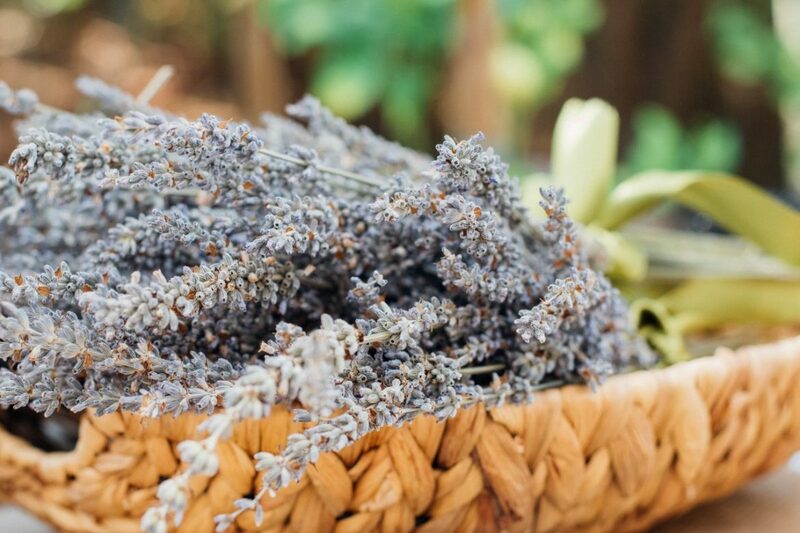 A whiff of lavender is proven to lead to a deeper sleep, so keep a vial in your nightstand for those nights when you can’t seem to stop tossing and turning. Establishing a nighttime routine that incorporates a few of the above ideas could be key to beating insomnia the natural way. Who need sleeping pills when there are so many simple techniques for catching some serious z’s?